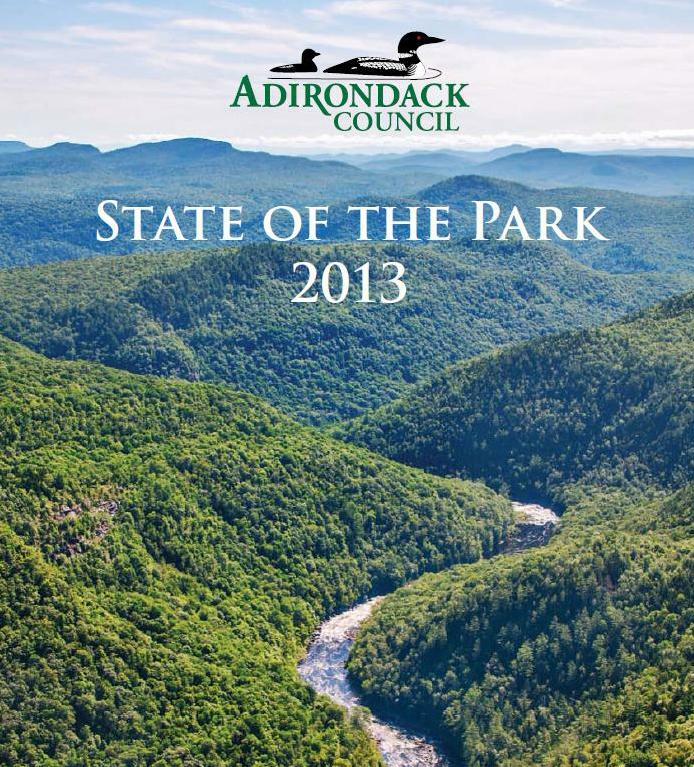 The Adirondack Council has issued its annual State of the Park report. It finds progress in land acquisition and state policies. But it also determined that more needs to be accomplished in order to protect the lands and communities of the region. The council’s annual report gives thumbs up or down to politicians, federal, state and local government entities, agencies and the courts on actions taken pertaining to the Adirondack Park over the past year. The report tenders thumbs up for items such as expansion of wilderness and motor-free areas in the Essex Chain lakes; air pollution regulations to further curb acid rain; carbon emission restrictions; invasive species prevention bills and tourism promotion. Adirondack Council Executive Director Willie Janeway. The Adirondack Council has released its annual State of the Park report and this year’s assessment shows increased collaborations and progress on issues. 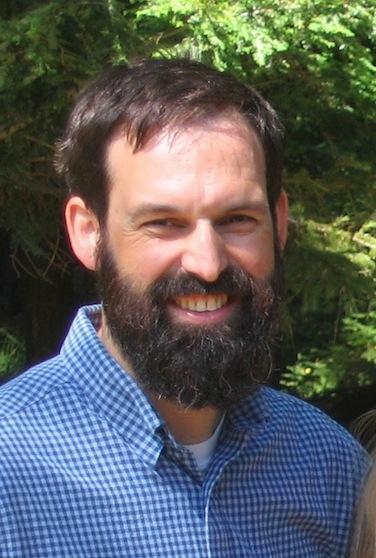 A new leader is at the helm of the Adirondack Council. William “Willie” C. Janeway talks about his return to the Adirondack Park as he marshals the organization’s conservation efforts.